It’s become a buzzword, but how do you make STEM — science, technology, engineering and mathematics — actually have meaning in your kids’ lives and educations? It’s become a buzzword, but how do you make it actually have meaning in your kids’ lives and educations? STEM — science, technology, engineering and mathematics — is a combination of subjects that are important in countless modern careers and workplaces. While these subjects are already studied in school, it’s important to implement STEM education and activities outside of the classroom as well. Here are three ways to make STEM fun for kids of all ages. 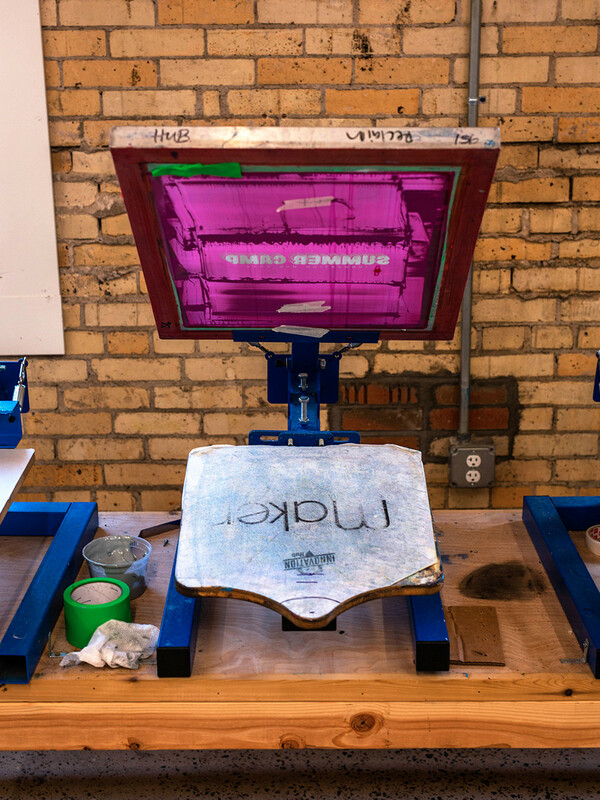 The Innovation Hub offers many learning opportunities through advanced computer technology and hands-on STEM activities, such as screen printing or 3D printing. The Innovation Hub is conducive to creativity and STEM-based learning. 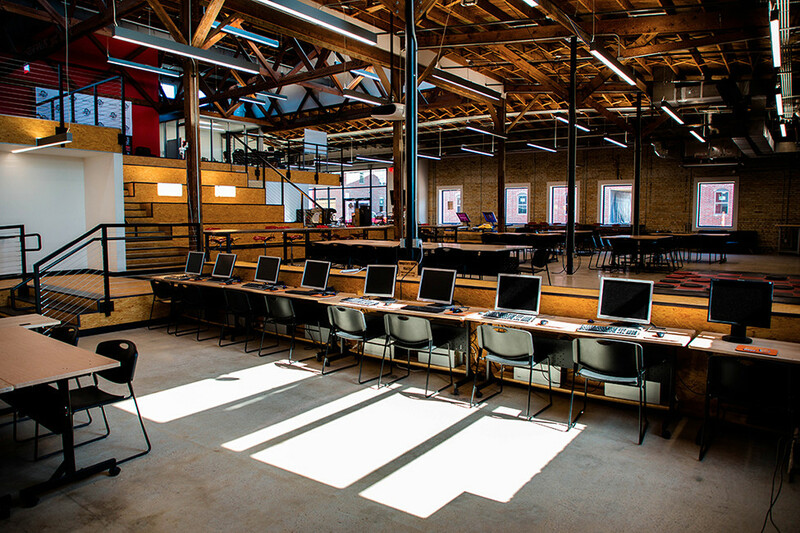 A makerspace offers a full wood and metal shop, 3D printers and advanced computer technology. Arts and design studios at the Hub encourage creativity through mediums such as ceramics, painting, drawing, illustration, graphic design, printmaking and screen printing. Students ages 10-17 can sign up for after-school workshops from 4-6 p.m. on Tuesdays, Wednesdays and Thursdays all school year. Choose from art and design workshops or "make workshops," which include 3D printing, robotics, laser cutting and other options. The after-school program fee is $50/month and more information is available at ARHub.org. The Innovation Hub is located at 204 E. 4th St., North Little Rock. While it’s important for girls and boys to learn STEM-based skills, there’s been an emphasis on encouraging girls to pursue STEM careers. STEM-based jobs are currently male-dominated, but with jobs in technology growing each year, there’s more room than ever for girls and women to make their entrance into those fields. One way to help your daughter immerse in technology is through coding education. The Women’s Foundation of Arkansas offers a coding summit and conference through its Girls of Promise program. The 2018 summit, for girls in grades six through 12, is coming up on Dec. 7 at the University of Arkansas at Pine Bluff. The conference happens in the spring each year and more information on both programs is available at GirlsofPromise.org. The Museum of Discovery’s Girls in STEM program provides free, week-long summer workshops for girls ages 12-15. Students can participate as a “returner” or a “rookie” and get to participate in hands-on activities led by female STEM professionals, ultimately encouraging them to continue their STEM studies and even pursue STEM careers. 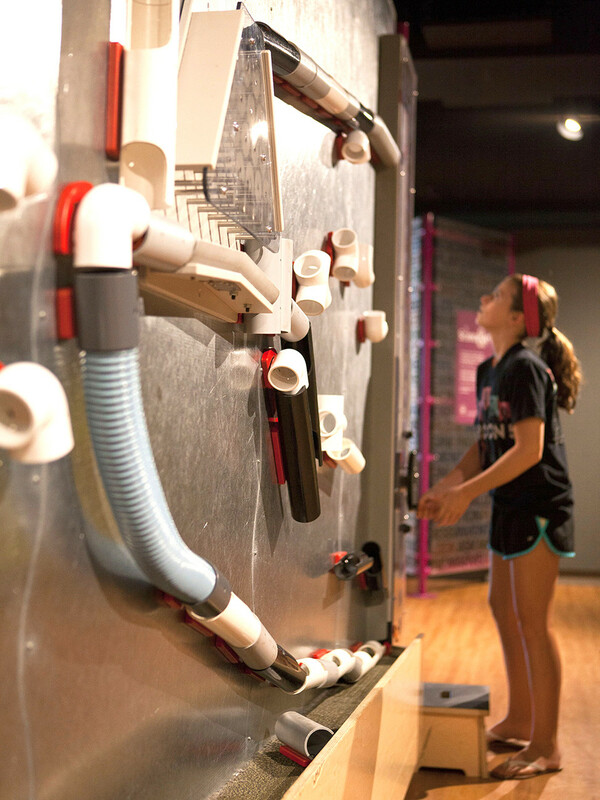 The Museum of Discovery's exhibits make learning about science fun. What’s more fun than getting a package in the mail every month? These subscription boxes encourage critical thinking and creativity while motivating kids to complete each new project with the promise of a cool gadget as the final result. Here are three to try. KiwiCo Crates: KiwiCo offers six different subscription line options for kids up to 16 years old. These boxes include a project or creative supplies focused on art, science and engineering as well as instructions and either a magazine or other reading material. Some past projects have included rubber band-powered rockets, a build-your-own claw game and walking robot. The base rate for a 12-month subscription is $16.95/month. 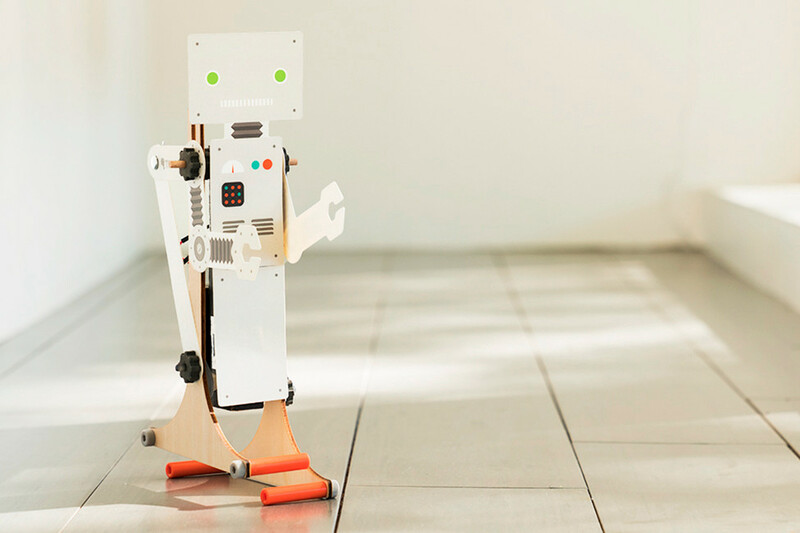 Kids can build a walking robot with one of the KiwiCo subscription boxes. 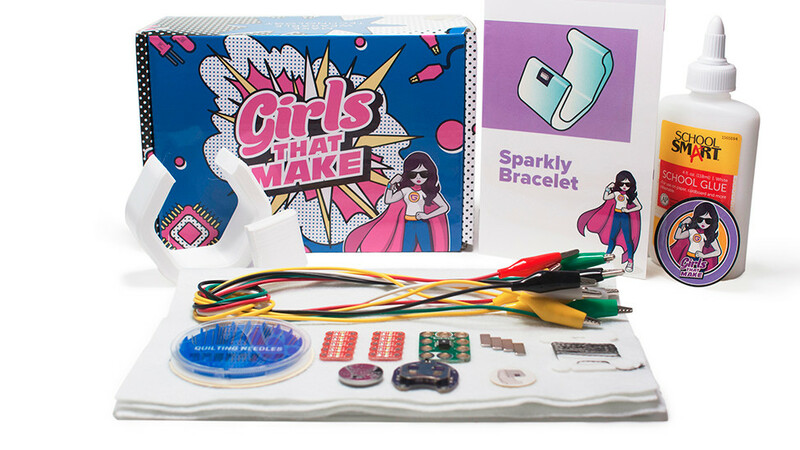 Girls That Make: Girls ages 12 and up can build a wearable electronic each month with the supplies in this subscription box. Subscribers learn how to build circuits, program and sew to create their own wearable technology. Examples of projects include a glowing bracelet, cloud pillow and a singing hat. A 12-month subscription is $29.99/month. The Girls That Make subscription boxes offer STEM projects specifically aimed at girls. Creation Crate: This box is available for two age brackets: junior (8 and up) and standard (12 and up). The junior edition focuses on engineering, meaning kids will build structures and mechanisms and learn about energy and forces. The standard boxes focus on electronics and programming, with subscribers getting to build electronics from scratch and then program them. The 12-month subscriptions start at $22.49/month.